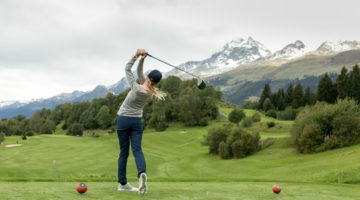 The 3,100-foot high Alvaneu Bad golf course sits in the Albula valley in Switzerland’s Upper Engadine in the country’s largest and eastern-most Canton (Grisons). 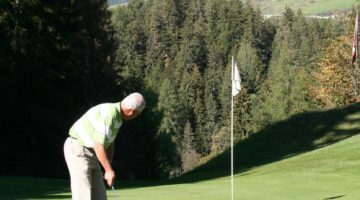 This 18-hole course is surrounded by streams and mature trees and consists of two separate areas of land. 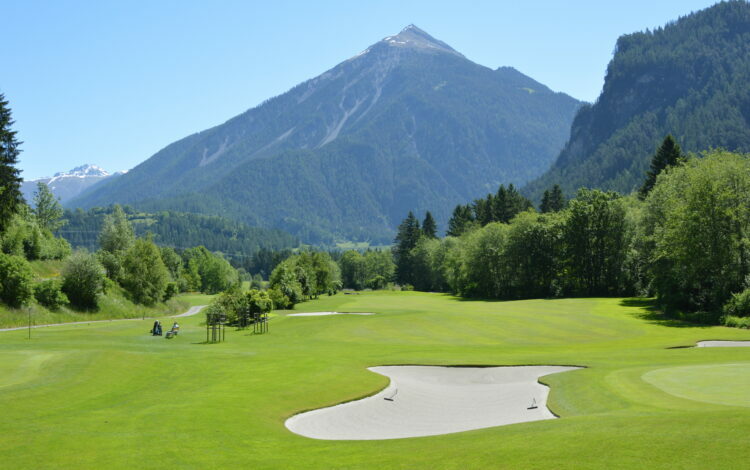 The first nine holes, opened in May 1997, lie in the river landscape typical of the Albula valley. Characteristic are its many water hazards and a topography which is even and easy to traverse. 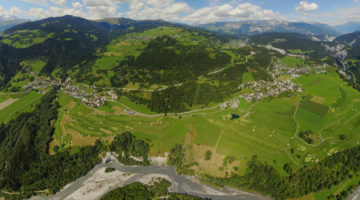 The second nine holes are on the opposite side of the Albula on slightly hilly terrain. 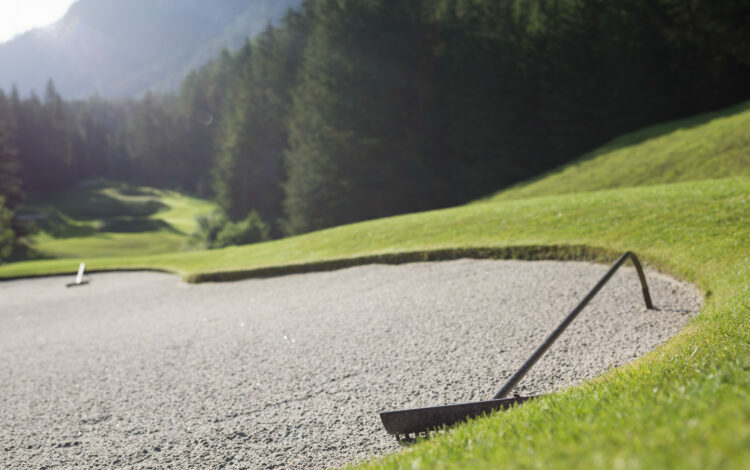 Spoil yourself with a challenging round of golf in Alvaneu or simply enjoy the Spa and Wellness Centre. Members of an international recognized golf club (ASG, DGV, ÖGV) are allowed. The Course Permission is required.